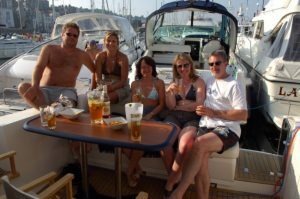 In this section you can find more information about Linton Motor Yacht Charters, our crew and some comments recieved from previous customers. 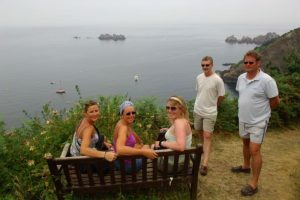 See our sample itinerary for an example of the kind of charter we can provide. 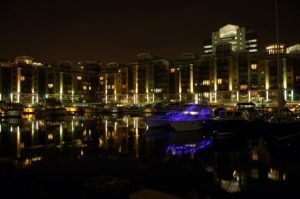 Visit our gallery for some pictures of our vessel and previous motor yacht charters. 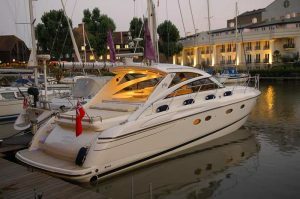 Linton Motor Yacht Charters are based at Chatham Maritime Marina on the River Medway, providing bespoke motor yacht charters from Read more. 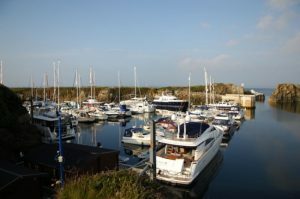 William McGibbon the skipper of Happy Bunny is a commercially endorsed Yacht Master and spent many hours of his youth Read more. We can either share your day as your hosts passing on our experiences or fade into the background and let Read more. 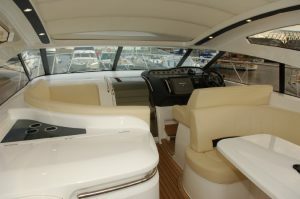 The charter vessel is operated by Linton Motor Yacht Charters or its appointed representatives on the day ofcharter. The Charter Read more. We have recieved many positive comments on our Previous charters. Thames Charter We searched hard to find a stylish motor Read more. If you have any questions regarding our charters or to get a quotation please contact us using the details below Read more.